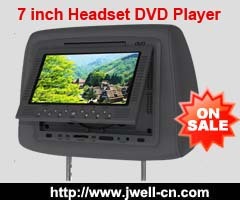 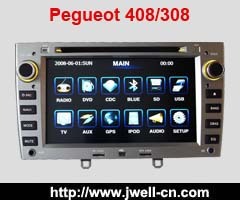 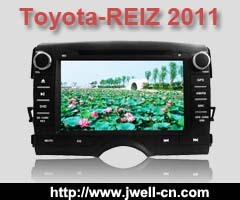 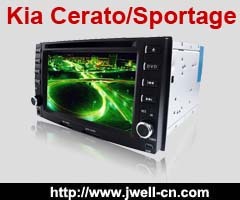 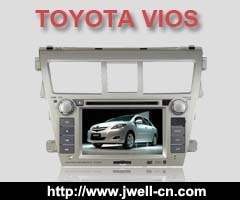 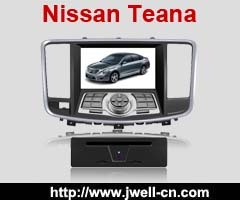 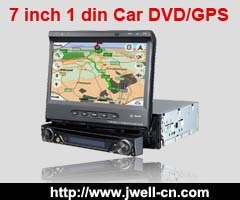 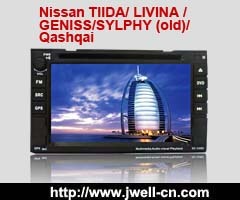 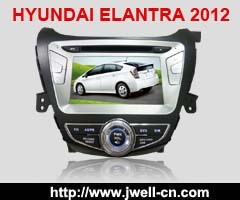 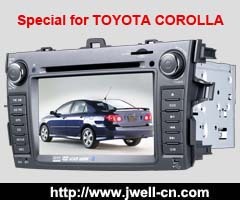 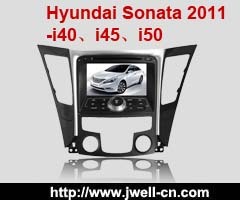 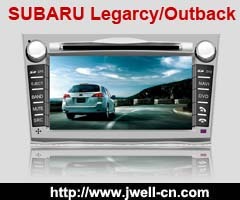 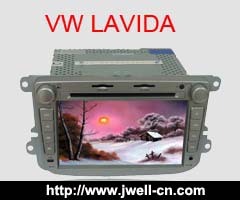 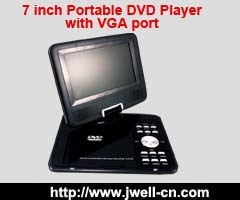 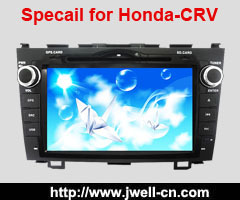 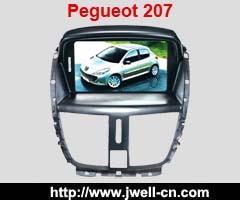 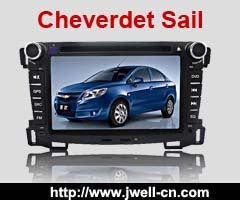 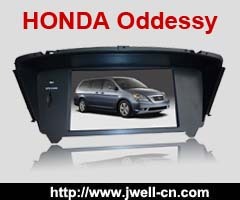 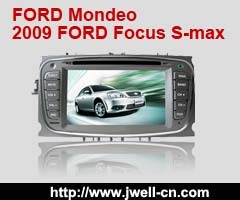 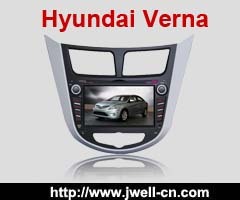 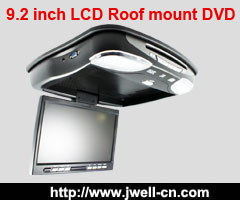 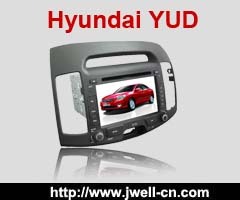 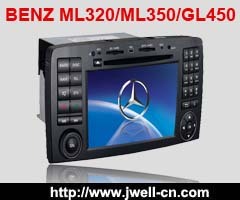 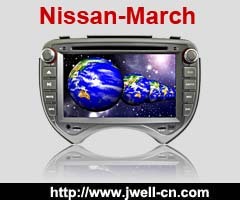 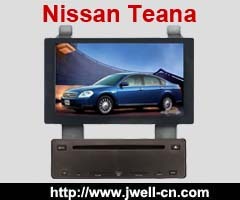 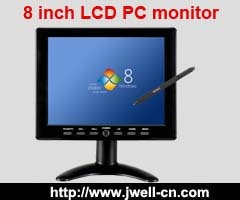 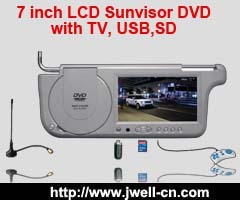 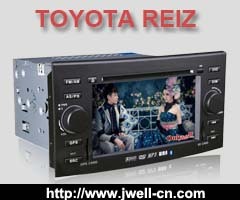 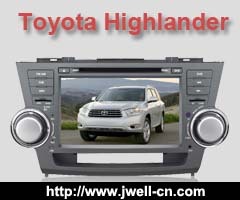 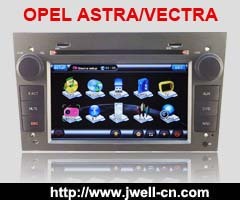 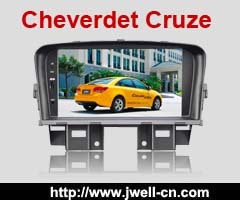 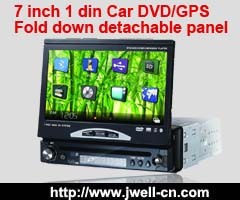 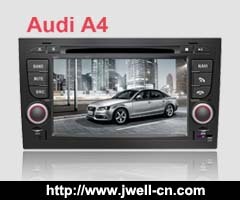 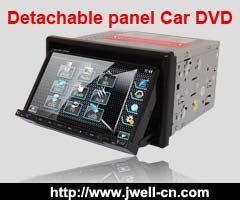 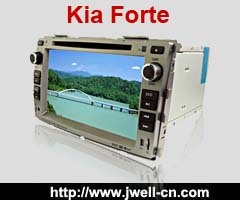 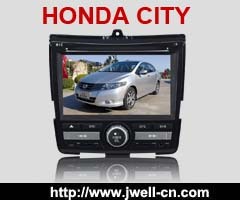 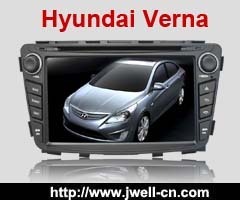 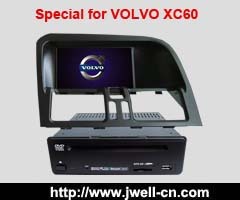 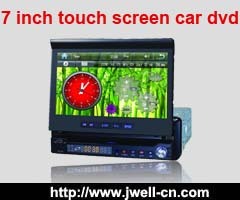 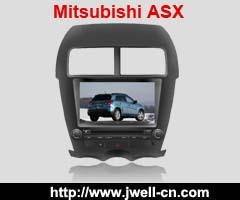 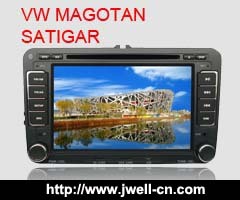 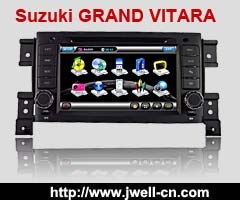 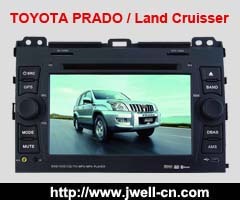 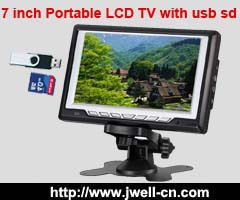 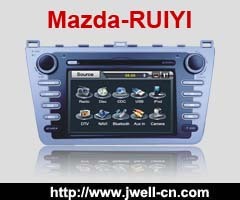 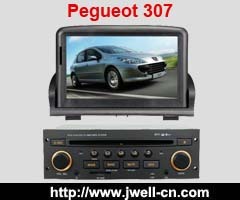 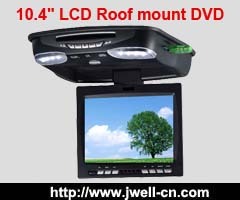 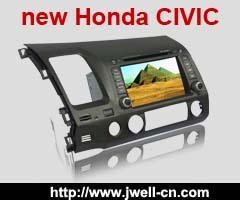 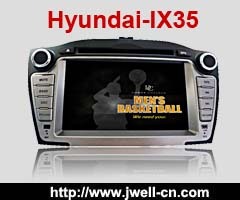 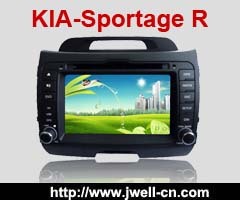 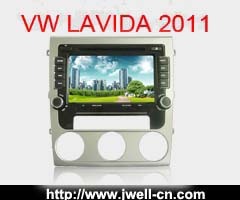 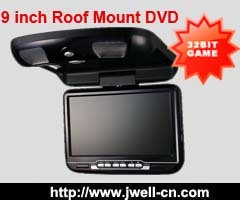 ﻿ video equipment for car ,J-Well Industrial Co., Ltd.
1) 7 inch 16:9 Motorized TFT LCD touch screen monitor digital panel 800x480dpi. 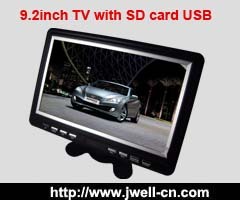 3) Built in Analog tv tuner,IPOD. 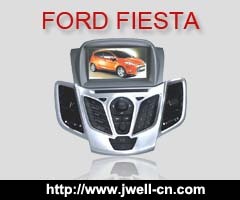 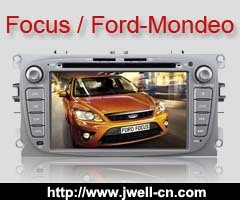 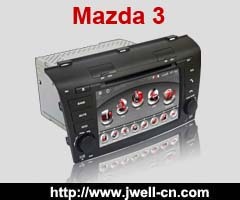 6) Support steering wheel control function. 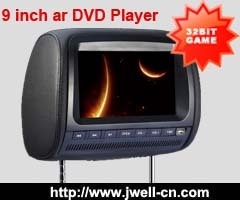 Copyright ? 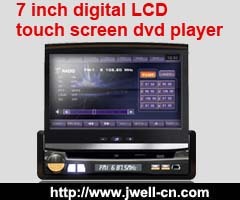 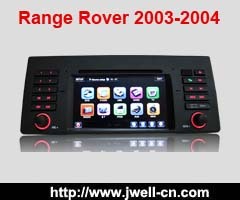 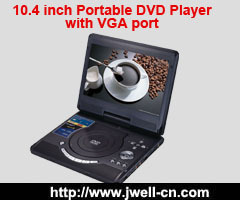 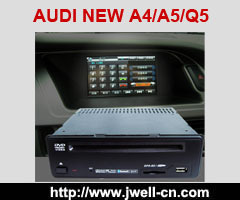 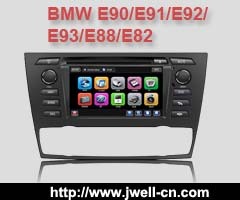 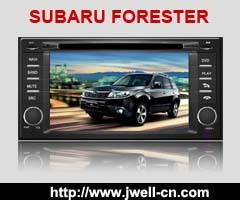 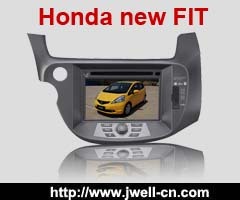 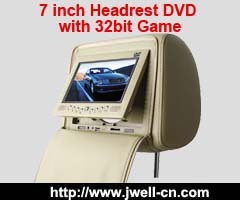 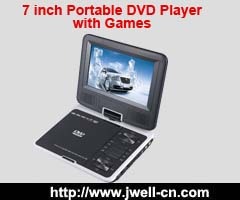 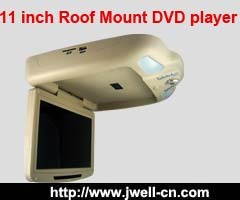 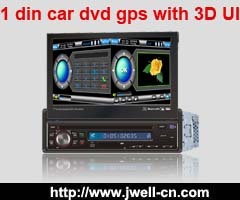 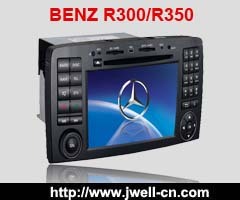 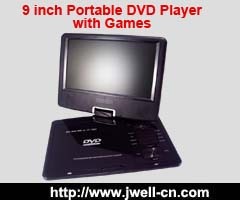 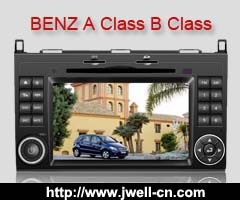 2004-2011 J-Well Industrial CO.,LTD.